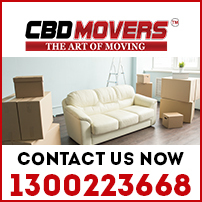 Whether moving locally or interstate, our talented teams of removalists at CBD Movers deeply understand all the challenges you may face while moving your treasures to a new location across Australia. We do our best job to provide you complete peace of mind with safe, secure, and on-time arrival of your valuables at your desired location, locally or long-distance, in and around Melbourne city or suburb i.e. St Southbank, Victoria. 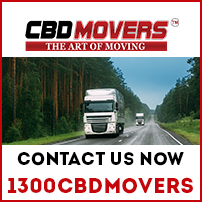 Being one of the leading removals and Storage Companies in Australia we are setting the standards by offering exclusive transport facilities of extensive vehicle fleets within and around Melbourne and its suburbs. Our team professionals are skilled to perform all packing and loading jobs of your treasures with perfection for the timely arrival of your belongings or furniture to a new city or suburb in St Southbank, Victoria, Melbourne. We also ensure that each of your local or long distance move get 100% insurance coverage so that you enjoy the complete peace of mind. 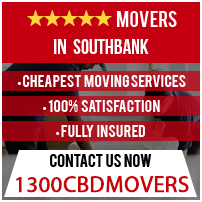 CBD Movers is committed to offer the best and cheapest service in Australia and guarantee to beat any quotes of other moving companies by 10% with similar services and insurance terms like us.So, if you are planning to move in and around St Southbank, VIC, Melbourne, please feel free to visit us to book a suitable service online or contact us at 1300 CBD MOVERS.